The mission of YAS is to learn acting and theater technique in a professional theater setting. 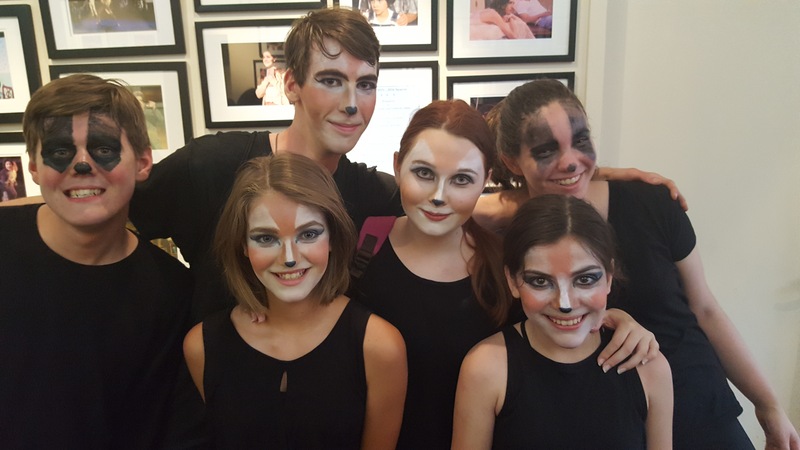 The Young Actors’ Studio is a dedicated and talented group of young actors, ages 12-17, who are selected by competitive audition to become part of a student acting company. Students apprentice professional shows and rehearse and perform two student plays, which are open to the public. To gain admission to the studio, students must audition for the Artistic Director and Compass Rose Staff. 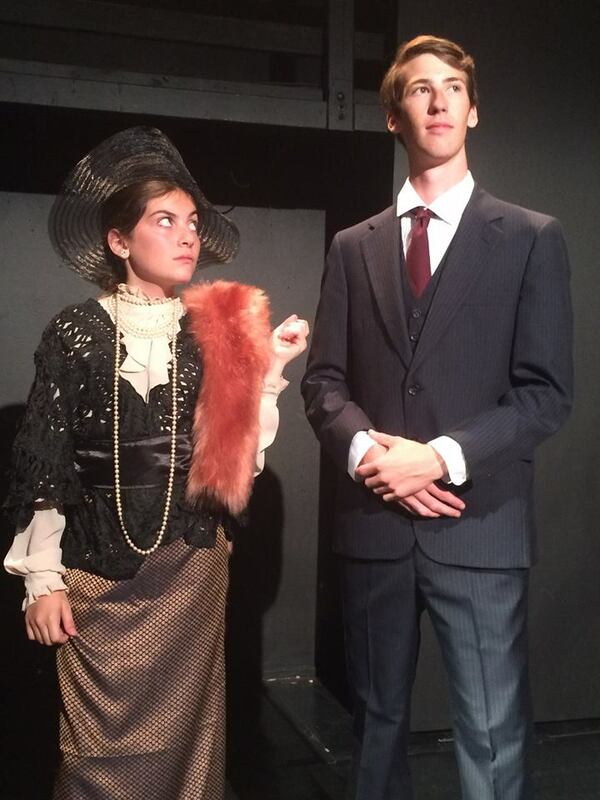 Interested In the Young Actor's Studio?